Mouth-watering cod with potatoes dressed with the delicious ‘al pil-pil’ sauce, a sauce made of oil, garlic and small hot peppers. You probably know about this recipe, one of the most typical dishes of the Basque gastronomy and one of the tastiest recipes in the world. Affirming this gastronomy is one of the tastiest in the world is not talking for talking’s sake. Only San Sebastian locates 9 Michelin-starred restaurants with a total of 16 stars. 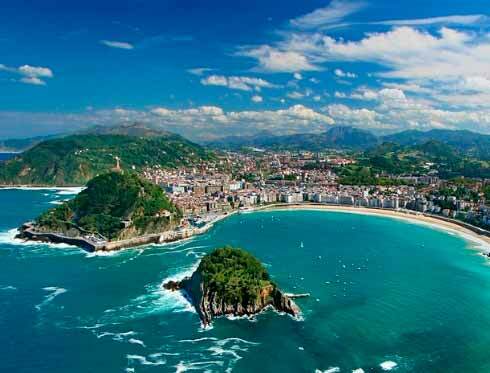 This is why San Sebastian is known as the second city with more Michelin stars per inhabitant, only after Kyoto (Japan). In the Basque Country, it is usual to go to a bar and enjoy the typical Basque ‘tapas’ known as ‘pintxos’. It is typical to meet friends to go to different bars and taste these snacks served with a ‘txikito’, a small glass of wine. In some cities of the Basque Country, for example in Donostia, it is celebrated the Pintxo-Pote, usually on Wednesdays. That day, some bars and restaurants offer special prices. Beside this, it is more usual to eat ‘pintxos’ at weekend. The best area to taste these snacks is the old town. 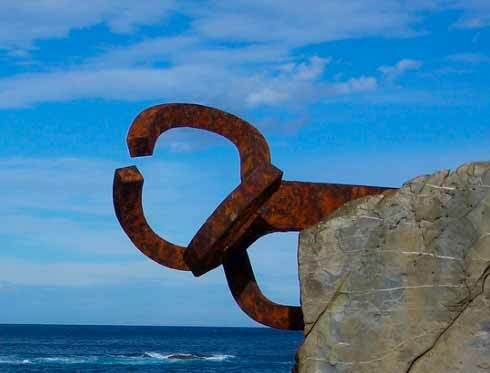 You can approach it getting off the Donostia San Sebastian City Tour at the stop 3 of the bus route: Plaza Guipuzkoa. 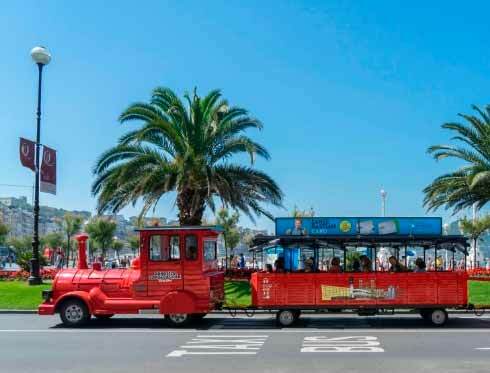 If you want to discover the city where you can find restaurants of renowned chefs such as Juan Mari Arzak or Pedro Subijana, get on the official tourist bus Donostia San Sebastian City Tour and, apart from discovering the amazing landscape, you will be able to taste one of the best gastronomies in the world.